If you purchased your vehicle new, it probably seemed like 60,000 miles would never show up on the odometer. However, those miles piled up before you knew it and it’s time for another service visit to inspect the wear and tear on your vehicle. 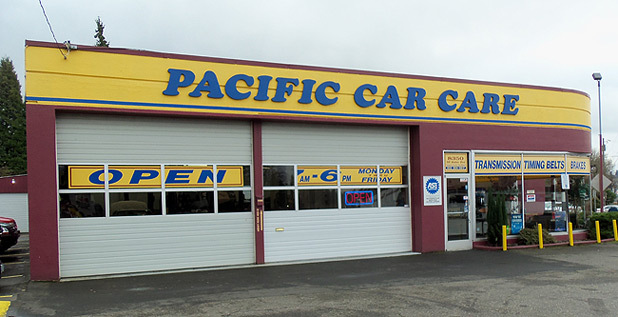 A thorough 60000 service check at Pacific Car Care will ensure that everything is functioning properly and you are ready to take on another 60,000 worry-free miles. 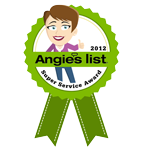 Besides regular maintenance like changing the oil and flushing the fluids, our mechanics will take a careful look at all of your vital engine parts to note any excessive wear and tear. What ever make and model you drive, our talented staff has seen it before. You can be assured that you will be getting a fair deal and knowledgeable hands working on your vehicle. 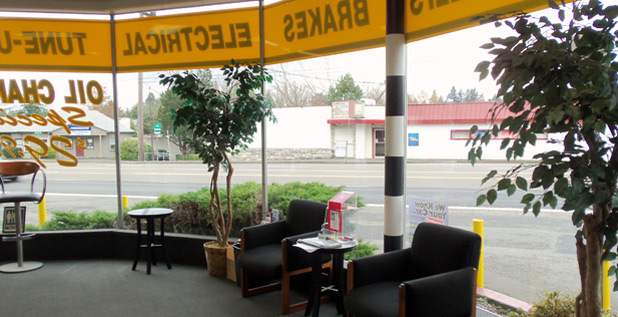 At Pacific Car Care in Portland we treat each and every customer fairly and with respect. No job is too small or too large to get our full attention. When the time comes for your vehicles 60,000 service, call Pacific Car Care.